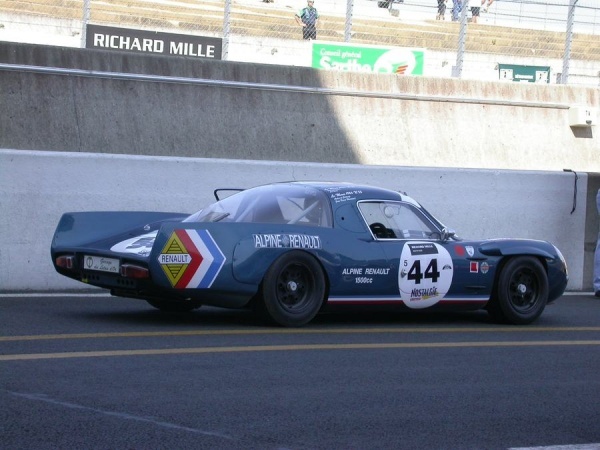 Entered at Alpine in 1968, after many exploits on R8 Gordini, Jean-Pierre Nicolas remained faithful to Alpineuntil 1976, taking part in most of adventure. From R8 to A310, he all drove them: 1300, 1600, 1800, 1860, A310 4 cylinders, the protos A210 and even R12 and R17 Gordini. Here thus some memories on these models. Gerard Larrousse knew the rallys and the races on circuit, from Dauphine the 1093 with Formula 1 1500cc Turbo. His technical opinion on the models which he drove, is interesting.